Julia Ritzenthaler, Founder and Chief Junkee of Beauty Junkees, Inc., was inspired to start the company after getting a professional makeup application at age 40 and realizing how much she didn't know about makeup and skin care. Beauty Junkees' mission is to be a testing ground for all things beauty, and to get honest reviews from real women before you spend your hard-working money on the next "miracle." The company has also created a line of makeup sponges and brushes that are perfect for every woman. 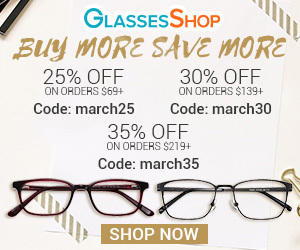 There are many gift options available, starting at under $15. Beauty Junkees 4 Piece Pro Beauty Sponge Set ($14.97). Customers say these are better than beauty blenders – and they sure are less expensive! All sponges are latex-free and reusable. Beauty Junkees 5 Piece Premium Contouring & Highlighting Set ($24.97). 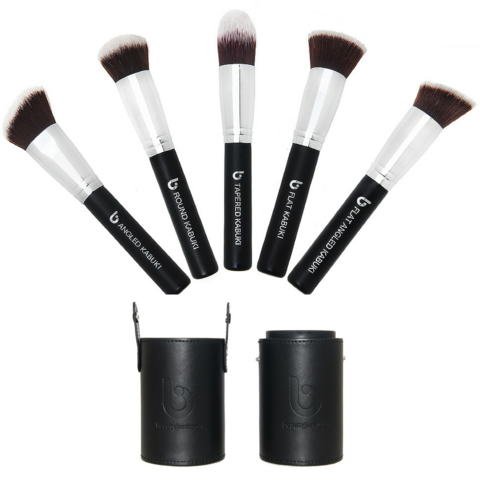 The set includes 4 brushes, a contour sponge and a free makeup bag, for highlighting, contouring and makeup application. These top-quality brushes have solid wood handles, high-density synthetic Taklon bristles (vegan-friendly), double-crimped copper ferrule and the bristles don't shed. And did you notice the price? Beauty Junkees 8 Piece Eye Makeup Brush Set ($24.97). This Eye Brush Set is the same-quality as the 5-piece contouring and highlighting set, and includes all the brushes you need to create any eye look. Works with all types of makeup, including powders, creams, gels, liquid, and glitters. Perfect for packing, blending, lining, smudging, buffing, diffusing, defining, contouring, highlighting and finishing. 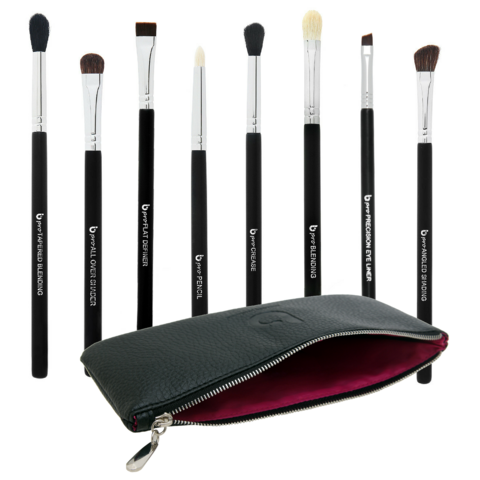 This 8-piece set also includes a free makeup bag. Beauty Junkees 5 Piece Kabuki Makeup Brush Set with Holder ($39.97). 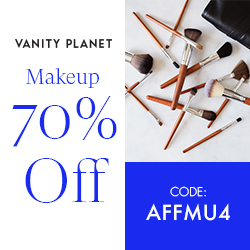 Vegan and affordable, these makeup brushes rival department store brands in terms of quality, multitasking and fast and easy makeup applications. The dense bristle head works exceptionally well for any kind of base including BB cream, liquid foundations, powdered minerals, and setting powders too. Perfect for stippling, buffing, blending, contouring, and finishing. 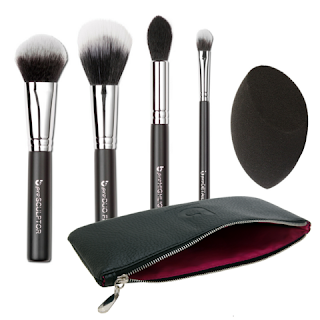 The 5-piece Kabuki Set also includes a beautiful makeup brush holder that measures 3.5" DIA X 8.75" H.
Beauty Junkees products are available at www.BeautyJunkees.com or www.Amazon.com.